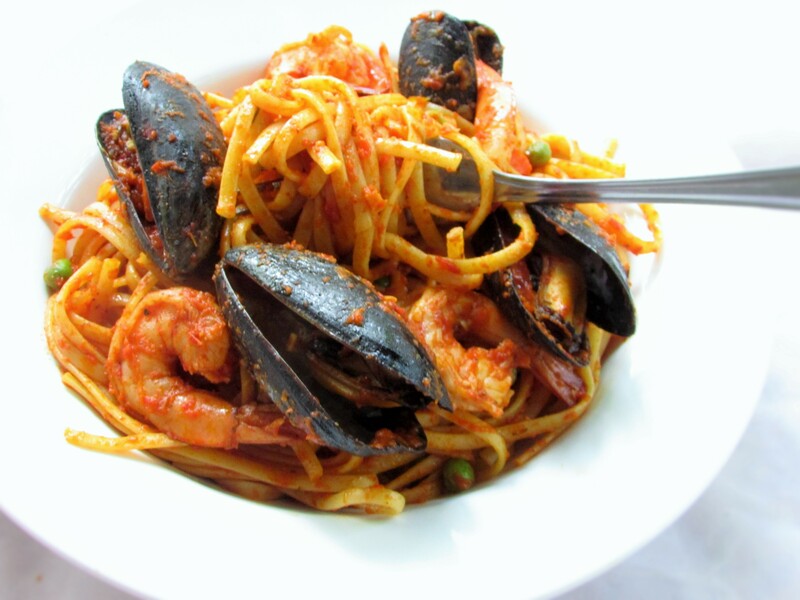 Growing up, I was known for my jollof “Supergetti” which I made with all sorts of condiments. From dry fish to smoked meats. In fact, there was a time I added pancake syrup to my pasta 🙂 Okay let me tell you guys how it went. 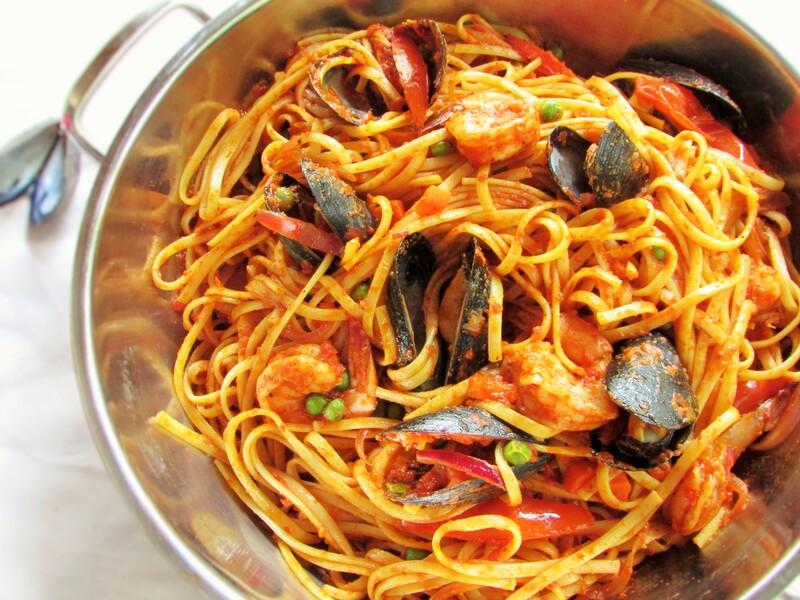 This entry was posted in Carbohydrate, jollof, Jollof pasta, main dishes, main meals, Nigerian pasta sauces, Uncategorized and tagged Jollof pasta recipe, jollof sphagetti recipe, Nigerian jollof pasta recipe, Nigerian pasta recipe, Nigerian pasta sauce recipe, pasta and seafood recipe, pasta and tomato sauce recipe.